OLD PARKED CARS. 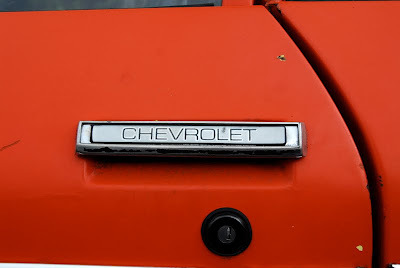 : 1972 Chevy Vega GT Kammback Panel Express. 1972 Chevy Vega GT Kammback Panel Express. 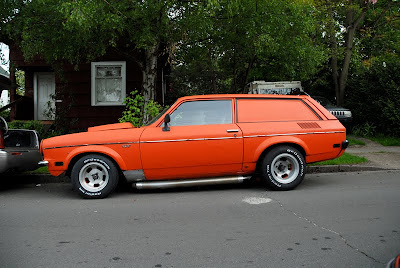 I know this is a little "out there", but the owner was such a kook and the thing is so over the top I just love it! A dang rare and strange combination of options. 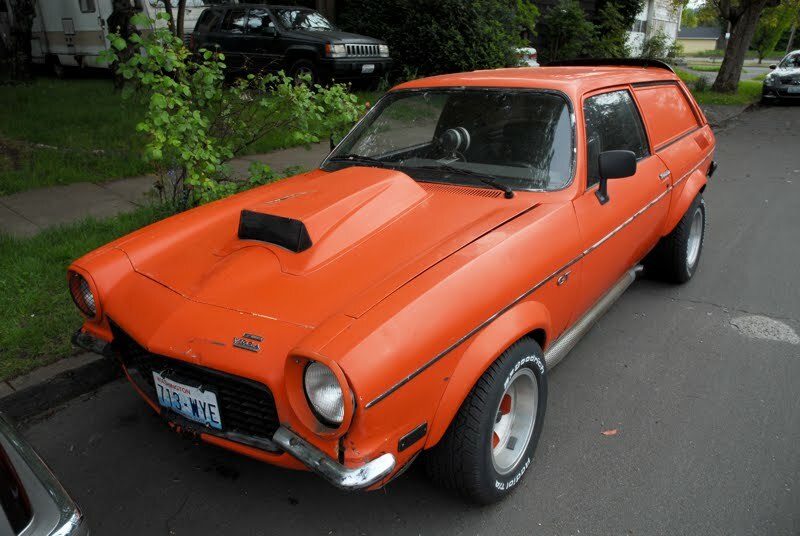 this looks like it came off of a hot wheels bubble pack. 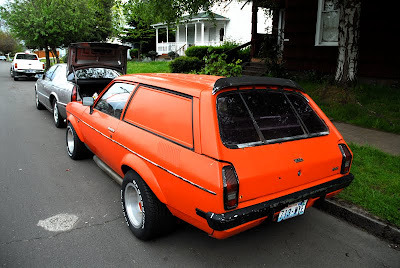 Looks like something Rat Fink would drive as an iron-on on a 70's T-shirt. KICKASS. I didn't even know that was possible?! 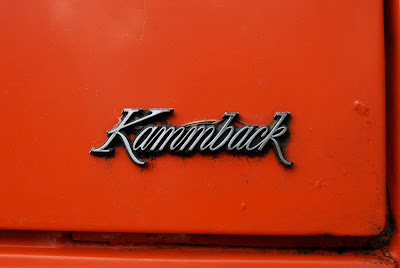 A GT Kammback?! 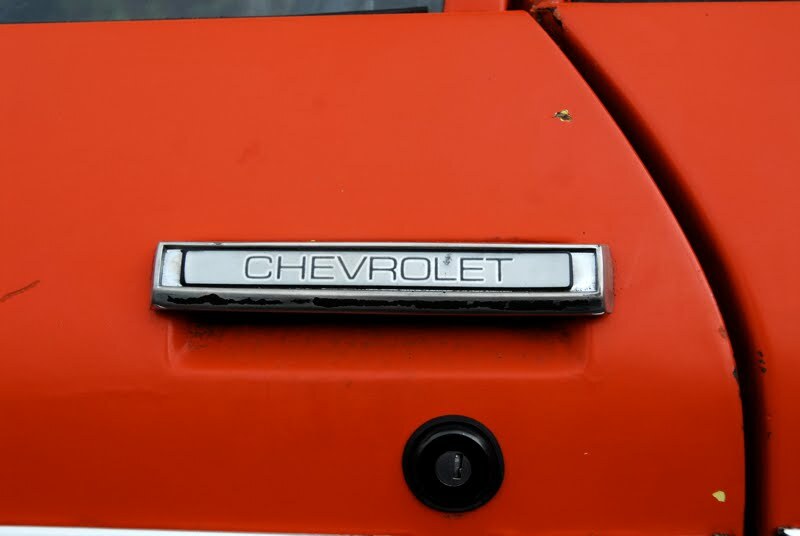 After doing much research on the 71 panel I am currently restoring I have learned that wagons did not carry the GT badging until 73 (I also believe that the Panel never had the GT option). 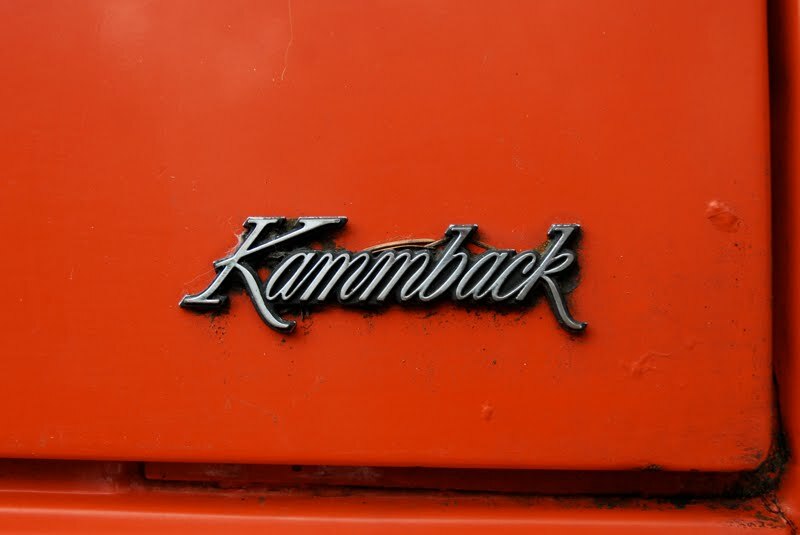 Also the Kammback was not used on panel wagons either. This is either a regular wagon that was converted to a panel or the fenders and rear hatch were replaced with newer Vega wagon parts.